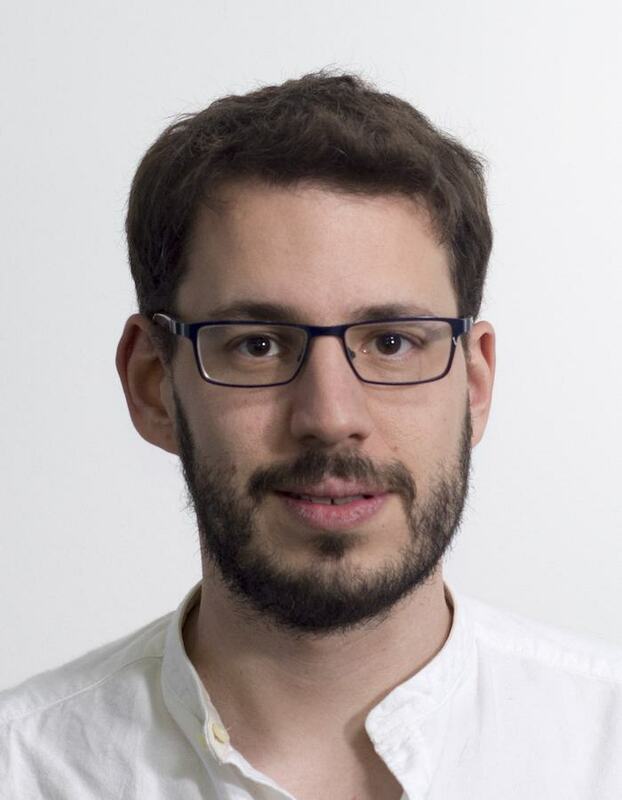 Alexandros Paraschos joined Volkswagen Group AI Research as a Research scientist and works in the areas of robotics and machine learning. He obtained his PhD from Technical University of Darmstadt, under the supervision of Gerhard Neumann and Jan Peters. During his PhD, he focused on Robot Learning for Complex Motor Skills. Previously, Alexandros has been a research associate in Cognitive Robotics Research Centre (CRRC), at University of Wales, working with Torbjoern Dahl. Earlier, Alexandros studied Electronic and Computer Engineering at Technical University of Crete and received his diploma under the supervision of Michail Lagoudakis. During his studies at Technical University of Crete, Alexandros participated at the Kouretes robocup team.